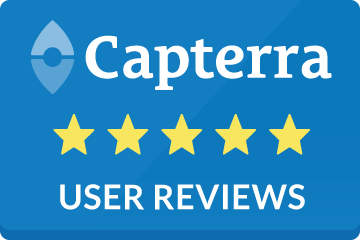 Your SalonTarget report engine is fast and flexible providing you with organized data reports and visual performance graphs that summarize weekly, monthly or annual reports for you! Our reports are all-inclusive containing service and retail sales, hours worked, clients serviced, appointment pre-bookings and re-bookings, client retention, the calculated averages of these listed category and much more! This significantly useful tool allows you to customize your salon performance where you need it the most. Use these graphs to help you pinpoint what marketing would be the most useful for you to retain clients. Managing a salon is no small feat, which is why SalonTarget salon management software was created as an aid to help your organization run more smoothly. With the multifaceted online salon management software, you can not only manage the basics, like booking, scheduling and retaining client information, but you can utilize the salon management system’s additional features that will enable your salon to operate more efficiently. There are a multitude of features that enable you to manage your staff and communicate with clients. On the internal side, managing a team of employees has never been simpler than it is with the best salon management software on the market. The program features an intuitive time clock that allows employees and stylists to log their hours, a built-in cash drawer balancer that calculates revenue from transactions throughout the day and easily accessible sales reports for different stylists, days, or services. Additionally, you have access to a detailed customizable payroll that enables you to adjust stylists’ pay rates and view hours logged. On the client side, there are an abundance of features that allow your customers to have a positive interaction with your brand. You’ll receive an influx of customers and retain customer information, and clients will enjoy an easy booking process. After booking online or over the phone, clients will receive automated reminders from the online salon management system. Automated reminders can be customized to be sent via text or email, as a default, reminders are sent to clients two days before the scheduled service and the day of the service. However, these reminders are changeable, meaning you can change the frequency and timing of when they are sent. If you choose to enact SalonTarget’s client loyalty program, customers will be awarded points contingent on the dollar amount they spend during their visit. The customer loyalty program is a customizable feature that inspires clients to return often as they feel they’re getting a better value for their chosen services. 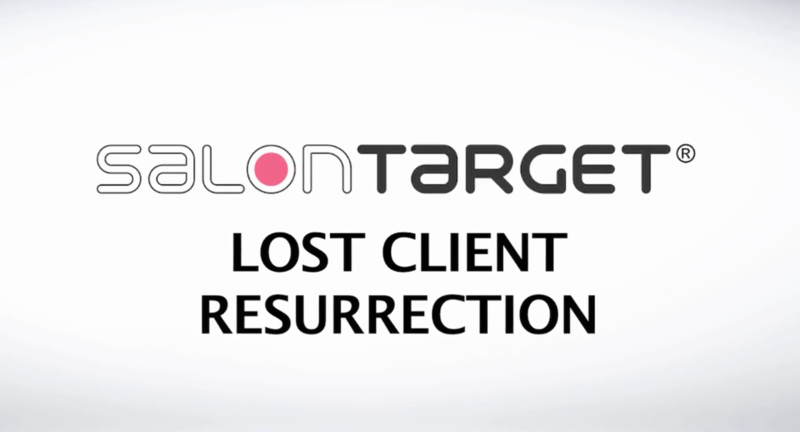 Another way that SalonTarget goes above and beyond its competitors is by offering lost client resurrection services. If a previous client has been inactive within your system, you can initiate automated emails that remind them to book follow-up services. Personalize the frequency of the email notifications to suit your needs and marvel at how many repeat customers you have coming into the salon. These features allow you to focus on your business while SalonTarget helps manage it digitally. Not only are there a plethora of SalonTarget features to explore that will help you from day to day, but you can run reports to see how your business is progressing over time. Select the metric you’d like to examine and view its growth, be it weekly, monthly or annually. This type of management tool makes it simple to direct your salon while knowing that small, yet powerful, details aren’t being overlooked. Let's face it, you're much too busy with your business to keep track of every product in your salon and when one is about to run out. 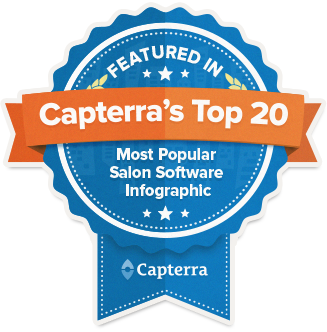 See for yourself how SalonTarget software seamlessly keeps track of your salon products. Whether you want to set specific goals or overall keep track of inventory, we have the salmon management software you need. Managing your salon is no easy task. Check out these creative ways to improve client retention. 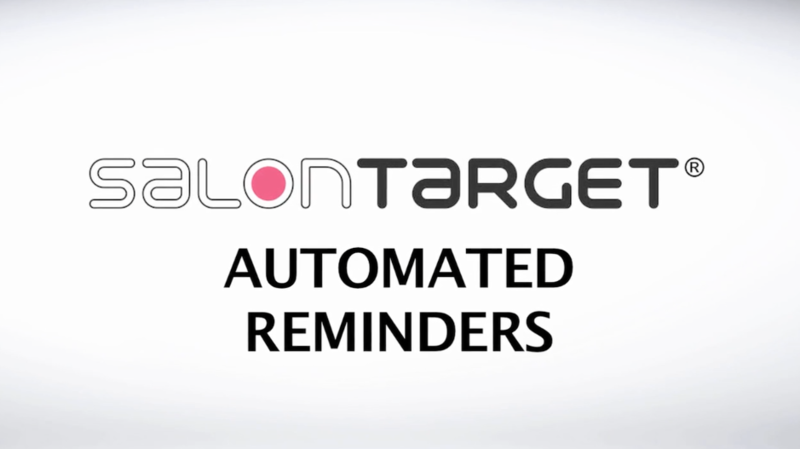 From automated appointment reminders to client loyalty programs, SalonTarget offers amazing ways to improve the overall management of your salon.